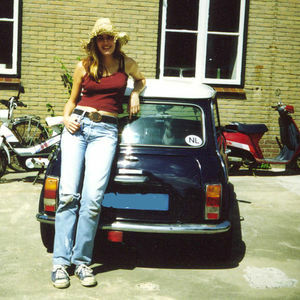 Renovation of a Mini Special from 1977. It is now stored in a barn in Noord Holland. The mini hasn't driven for 18 years. Back then only the "koppakking" was broken. It has been parked indoors all the time, but nevertheless some parts might need replacement. The motor probably has to be cleaned after standing still for so long. Brake cylinders are probably seized after 18 years, all liquids need to be refreshed. Pretty sure battery is dead. The idea is to make it electric.